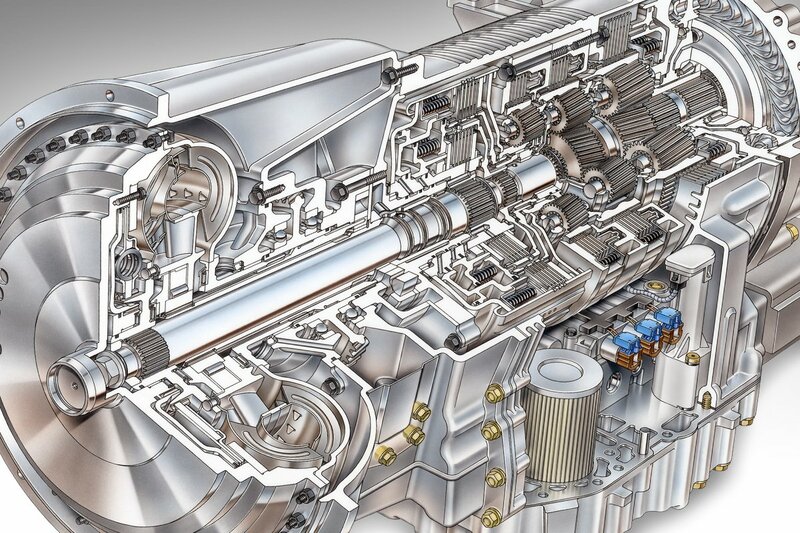 Allison Transmission today announced the launch of its medium-duty, fully automatic 9-speed transmission as well as its electric hybrid system with purely electric extended range in China. 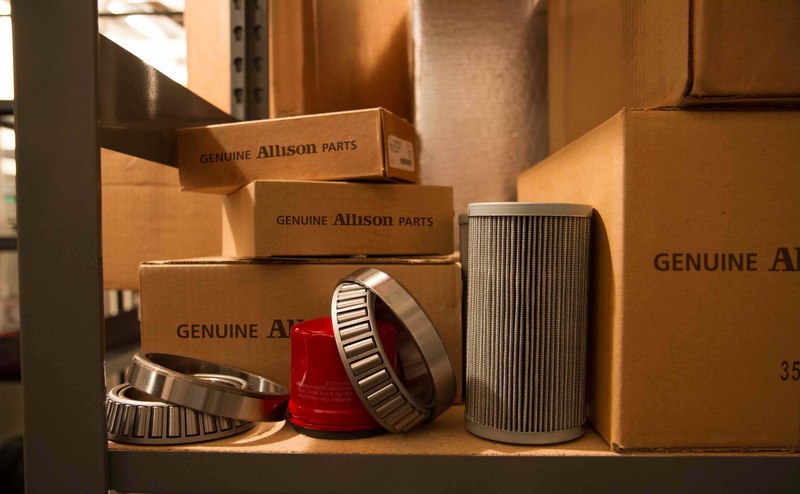 Allison revealed the news at Auto Shanghai 2019. 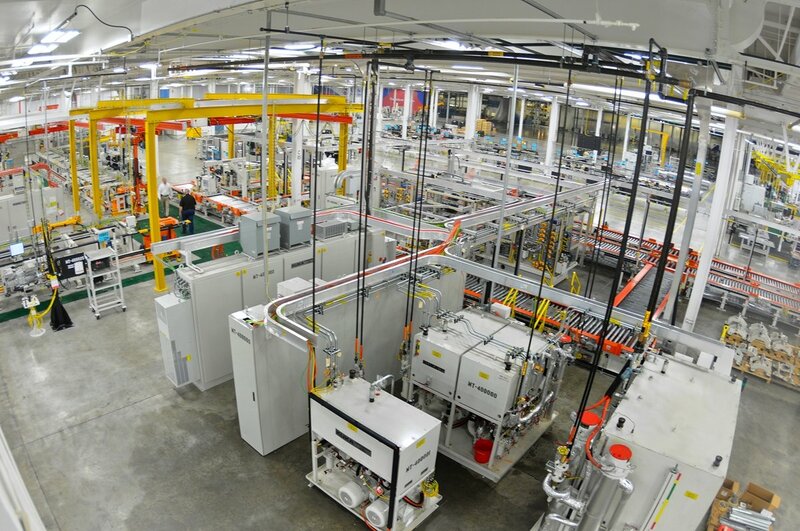 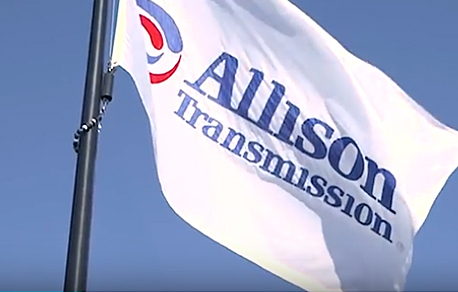 Allison Transmission is the world’s largest manufacturer of fully automatic commercial-duty transmissions, and is a leader in hybrid-propulsion systems. 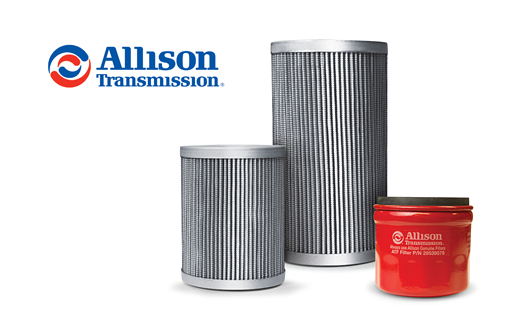 Allison Transmission is the world’s largest manufacturer of fully automatic transmissions for medium- and heavy-duty commercial vehicles and is a leader in hybrid-propulsion systems for city buses.